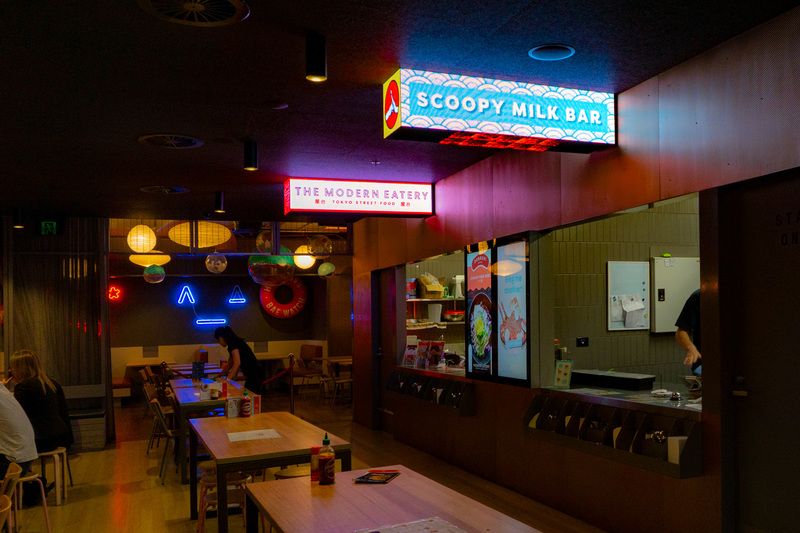 Scoopy Milk Bar are a part of the current round of pop ups at HWKR. 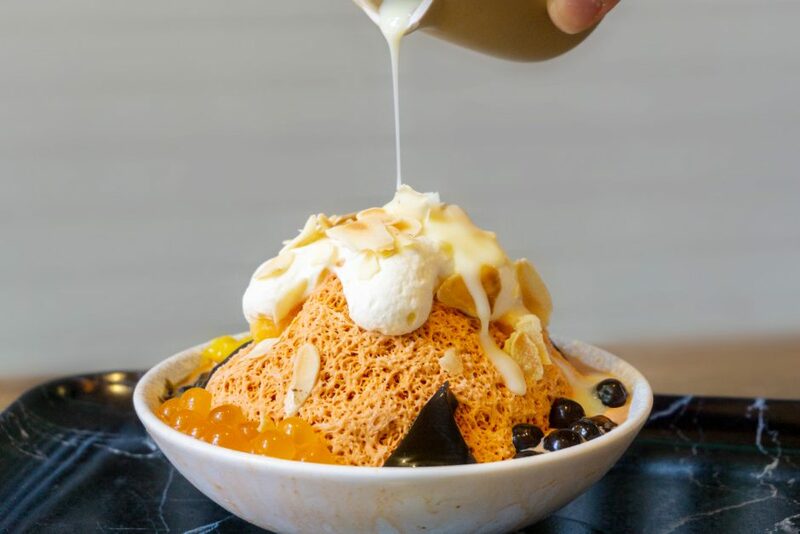 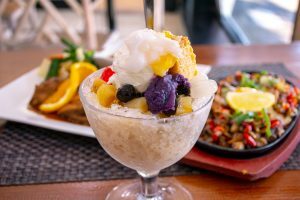 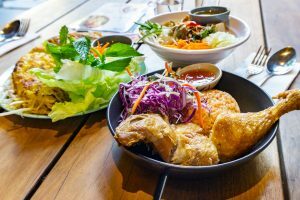 Their specialty is bingsu, a Korean shaved ice dessert perfect for the summer. 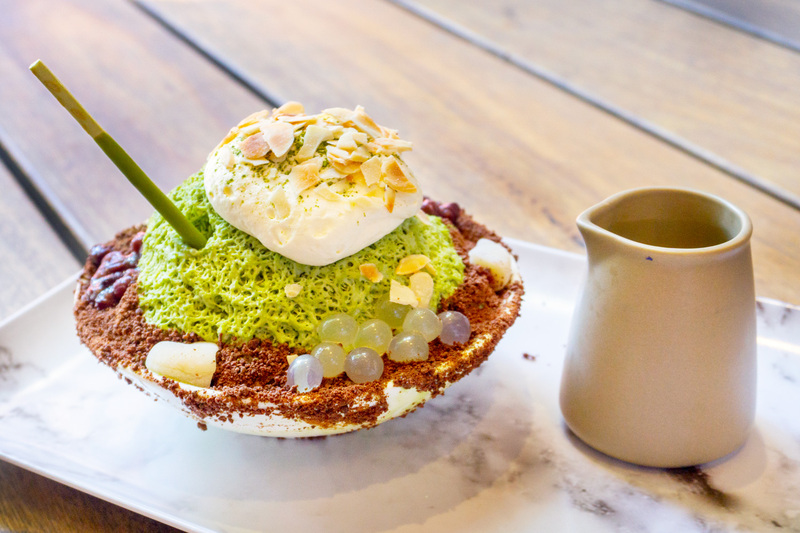 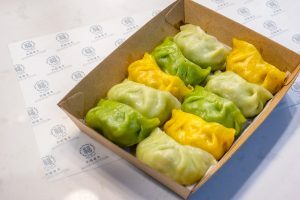 The four flavours available are Mai Tai Times (Thai milk tea), Milky Brew (Vietnamese iced coffee), Matcha Bonsai (matcha green tea) and Dusky Dream (Mörk chocolate), all with different toppings, like jelly, chocolate soil, nuts, fruits or popping pearls, and topped with condensed milk. 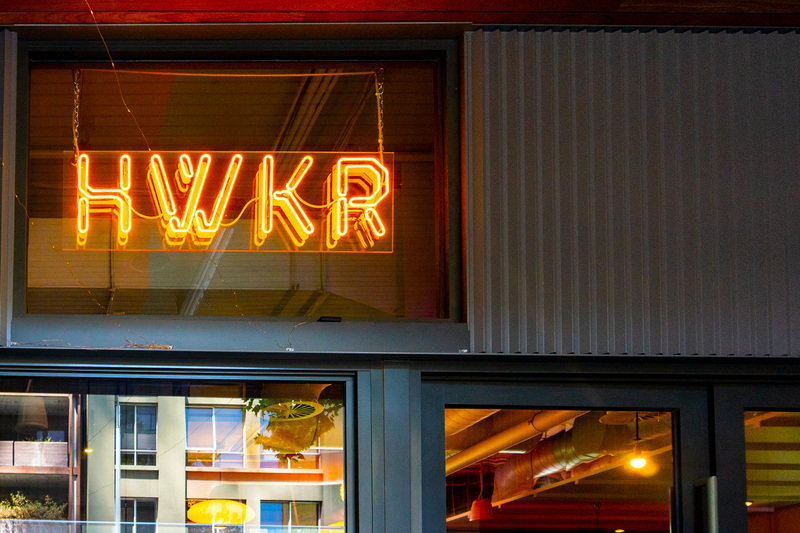 Definitely somewhere to check out if you’re looking for an icy dessert after a meal at HWKR.